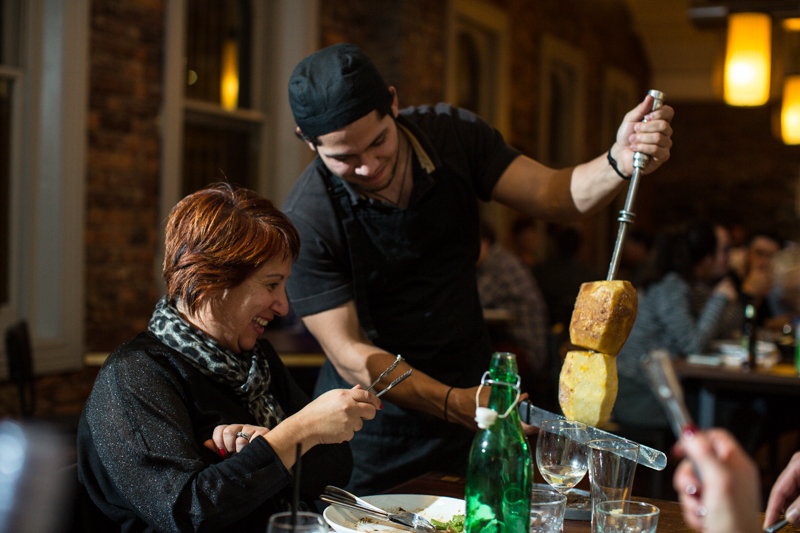 B'Churrasco Brazilian Dining brings the mouth-watering BBQ style cooking techniques of Brazil to Melbourne. Experience the excitement and theatre of food cooked over an open fire as freshly barbecued sword-length skewers are carved straight on to your plate. 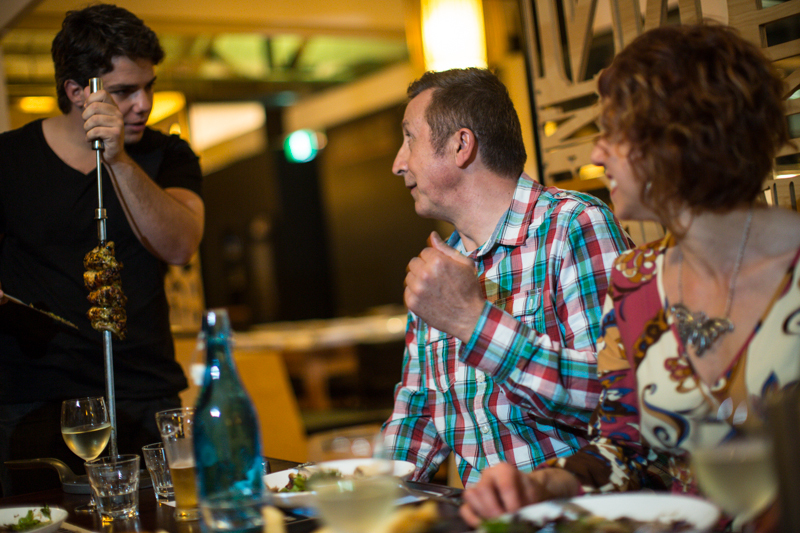 There is no need for menus, you simply take your seat, relax and our service will take care of the rest. 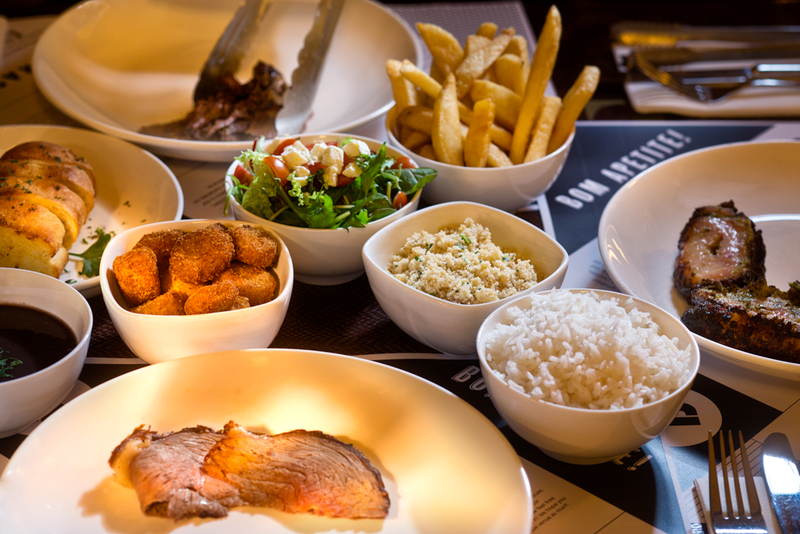 The meal includes salads, chips and other seasonal sides, partnered with our freshly barbecued cuts of meat. Enjoy our selection of lamb, pork, chicken, beef and grilled cinnamon pineapple. Eat until your heart and stomach are content. 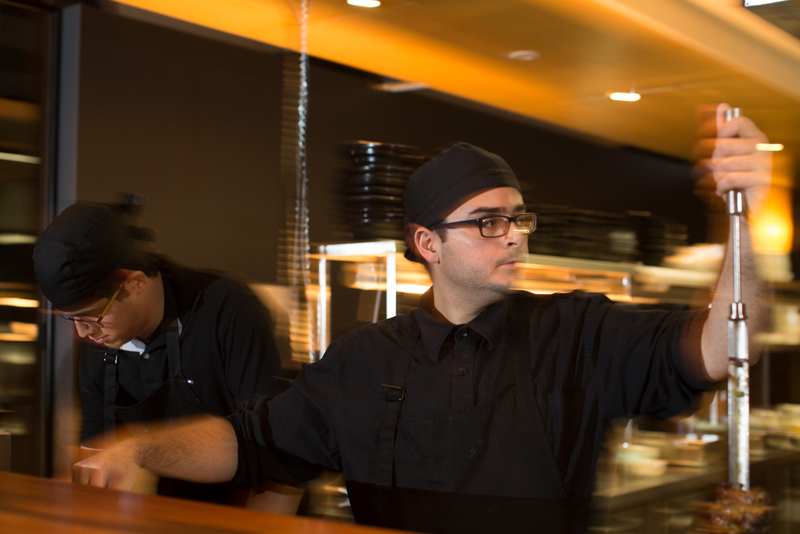 B'Churrasco Kitchen team are staffed mostly with specially trained Brazilian natives. 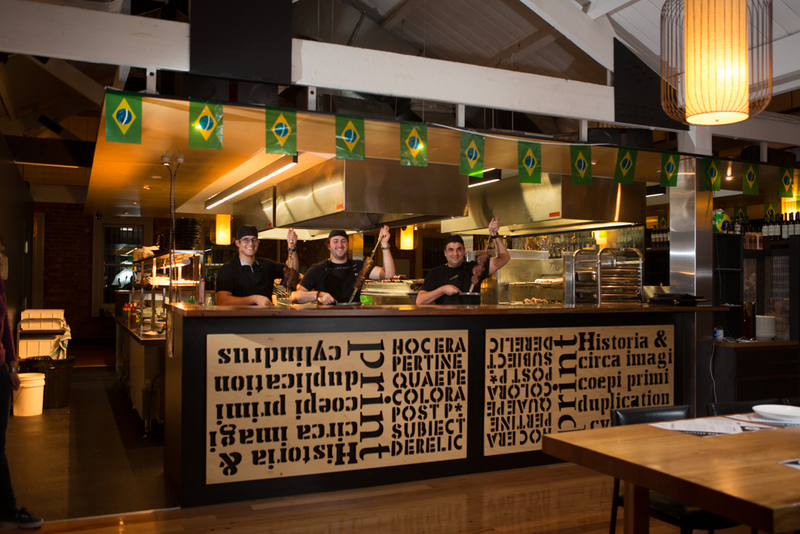 They are extremely passionate to bring the Brazilian style of BBQ to Melbourne. 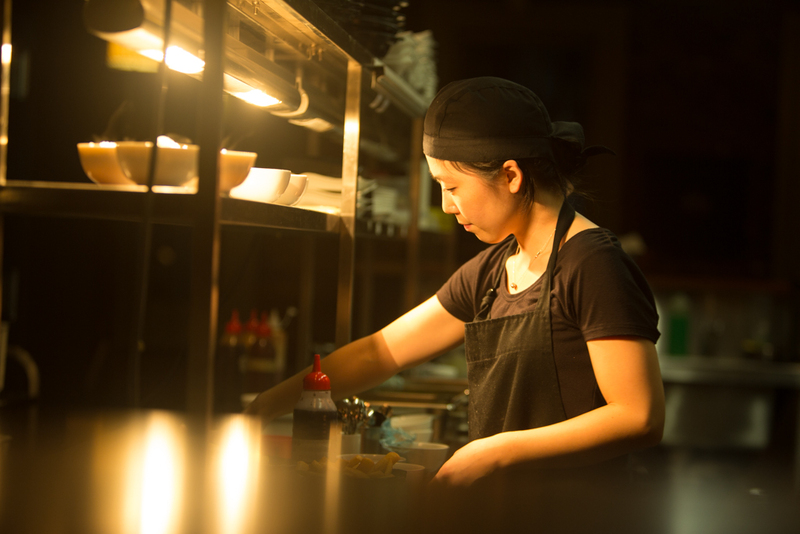 The venue is equipped with an open kitchen and the kitchen chefs will do the barbeque within views of diners. 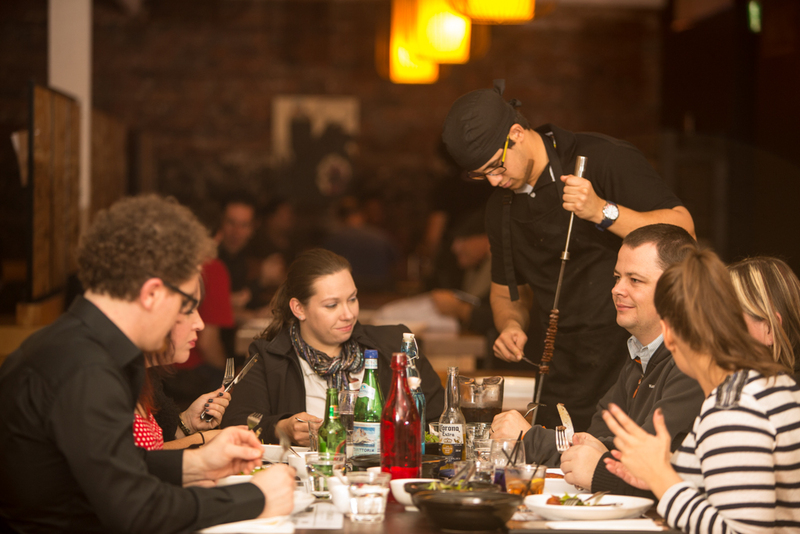 It is a perfect way to entertain and showcase the best of B'Churrasco Kitchen Team.